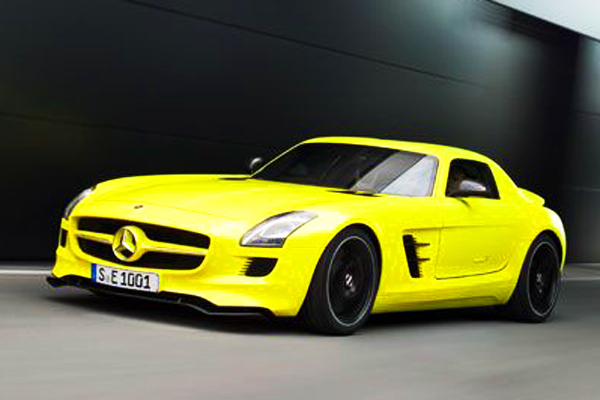 SK Innovation Co., parent of South Korea’s biggest oil refiner, said it will supply lithium-ion batteries for Daimler AG’s Mercedes-Benz SLS AMG E-Cell supercar. Shipment schedules and volumes haven’t been fixed, according to a regulatory filing today. SK Innovation is competing with chemical maker LG Chem Ltd. for a share of the car-battery market and has won orders from Hyundai Motor Co., Kia Motors Corp. and Daimler’s Japanese unit, Mitsubishi Fuso Truck & Bus Corp. The South Korean company, previously known as SK Energy Co., is focusing on overseas energy exploration and new businesses such as electric-car batteries after completing the spin-off of its petroleum and petrochemical operations on Jan. 1.